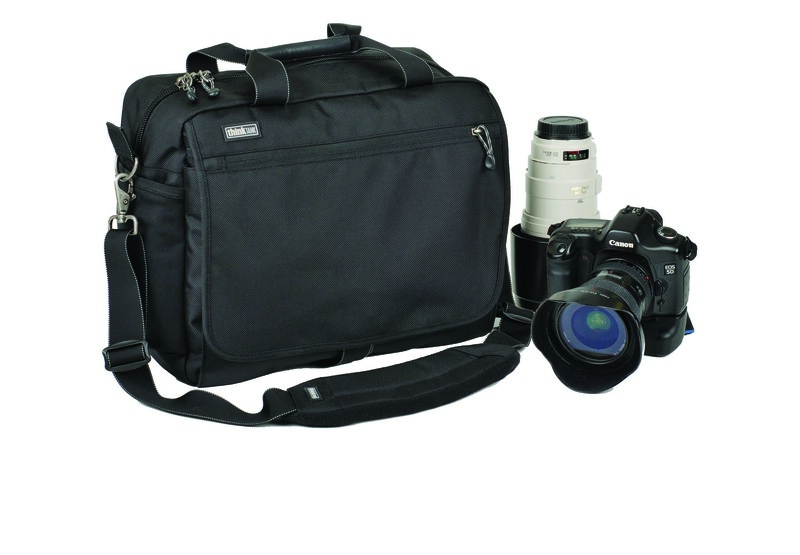 The Think Tank Photo Urban Disguise 30 is listed by The Independent as one of The Ten Best Camera Bags – chosen by Annalee Mather. This entry was posted in Shoulder Bags, Think Tank Photo, Urban Disguise and tagged Bag, baggage, Bags, carry, Disguise, Photo, Photographer, Photography, Review, Shoulder bag, Tank, Think, Think Tank Photo, Urban, Urban Disguise. This entry was posted in Think Tank Photo, Urban Disguise and tagged Disguise, Photo, Tank, Think, Think Tank Photo, Urban.